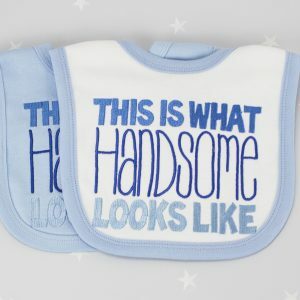 Whether it's nap time, feeding time or playtime this baby clothes set has you covered, this charming gift set features a personalised baby sleepsuit, baby bodysuit & baby bib. 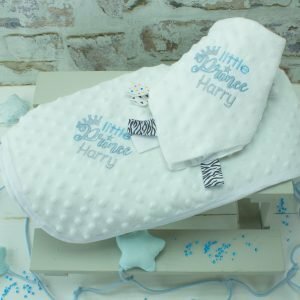 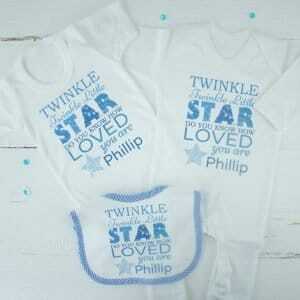 This adorable set includes the famous nursery rhyme "twinkle twinkle little star" alongside your baby boys name for a truly memorable keepsake! 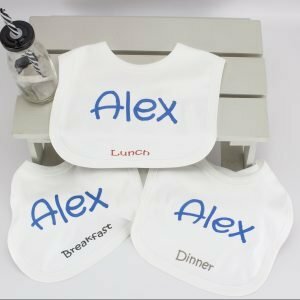 Whether it's nap time, feeding time or playtime this baby clothes set has you covered, this charming gift set features a personalised baby sleepsuit, baby bodysuit & baby bib. 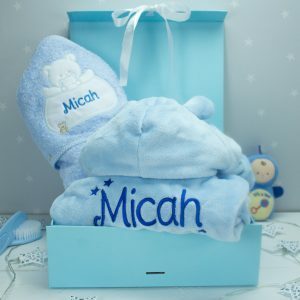 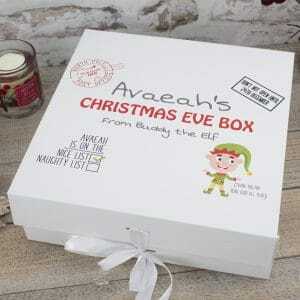 This gift set also includes an exclusive Personalised Baby Keepsake box, the ideal storage place for all their early years memento's! 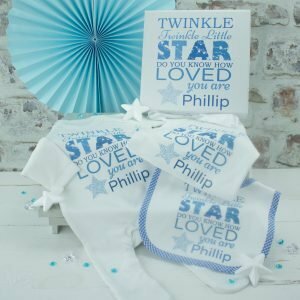 This adorable set includes the famous nursery rhyme "twinkle twinkle little star" alongside your baby boys name for a truly memorable keepsake!